Please fill in our Instrument Order Form accordingly and allow 1-3 working days to process your request. Our customer relations officer will contact you to confirm your order and for payment. Payment is made via Paynow, or PayLah (preferred) or bank transfer or secure PayPal invoice (only for overseas orders) which will be sent to you upon receiving your order. For customers using Paynow and Paylah do transfer via no. 86942694 or scan the QR code. You will still need to fill in the form below but do indicate that you have already paid. This will shorten our processing time to directly order in your instrument. 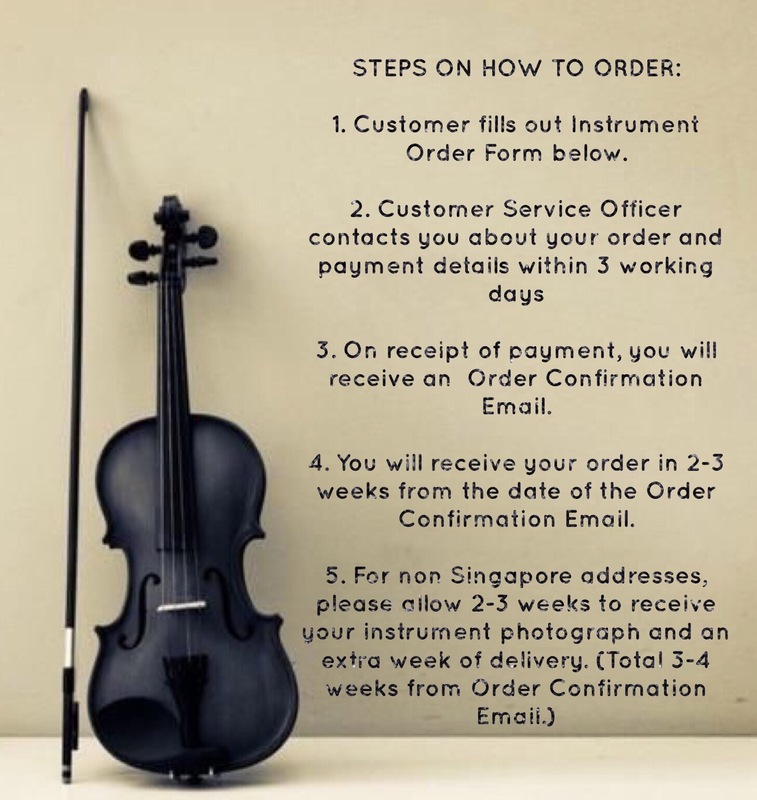 Upon payment and receiving our Order Confirmation Email on your order, please allow 10-30 days for collection or delivery of your instrument. Goods once sold are not refundable or exchangeable. 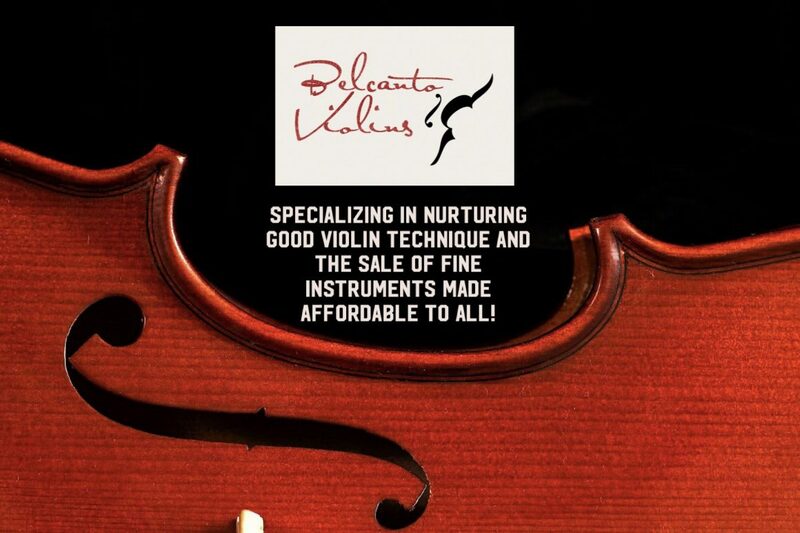 Please note that we pride ourselves at Belcanto Violins to have checked and pack every order to ensure the safest delivery. We will offer a full refund if an error in an order has been made (i.e. If you have received the wrong model of instrument or size). In this case, do contact us immediately within 24 hours upon receiving your instrument to report this. The instrument and casings have to be returned to us in the same new condition as we sent it out to you. Before providing the refund or exchange we will need the instrument to be checked and received by us. In such a case, we seek your cooperation to do the refund or exchange in person and do express beforehand our deepest apology for the added trouble. If courier charges had been incurred, we would also give a full refund for those charges. For overseas orders, we will provide photography of your instrument/s (via email) before they are sent out and upon receiving confirmation from you that your order is correct, the delivery will be made and can be tracked online via a tracking no. by the courier service provider. There are strictly no refunds or returns for orders made overseas. We use a trusted courier service which will provide insurance for the instrument purchase.